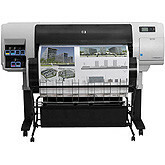 RECONDITIONING, FIXING, SERVICING, and REPAIR of all HP LARGE FORMAT PRINTERS and WIDE FORMAT DESIGNJET, HP COLORPRO, AND HP OFFICEJET PRINTERS and HP DESIGNJET PLOTTERS in TULSA, OKLAHOMA and USA. 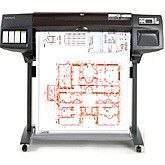 With 25 years of experience (yes, some of us are that old), we still repair the HP DJ 300, 400, 600, and 700 series plotters. OUR SERVICE AREAS INCLUDE SOME, OR ALL, OF OKLAHOMA (OK), KANSAS (KS), MISSOURI (MO), ARKANSAS (AR), TEXAS (TX), LOUISIANA (LA), MISSISSIPPI (MS), ALABAMA (AL), OREGON (OR), WASHINGTON (WA), IDAHO (ID), UTAH (UT), ARIZONA (AZ), NEVADA (NE), AND CALIFORNIA (CA). 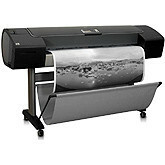 We can repair, perform repairs, service, and fix all of the HP DesignJet plotters and printers, including the discontinued and legacy HP Designjet printers and HP Designjet plotters. 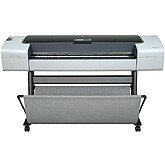 This includes installing drivers, network cards, and networking HP DesignJet plotters and printers. 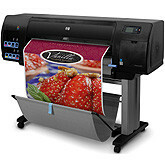 We can repair, perform repairs, service, and fix all of your HP printers and plotters (HP LaserJets, HP DesignJets, and HP Inkjets), including your discontinued and legacy HP laser printers and HP DesignJet plotters. This includes installing drivers, network cards, and networking HP plotters and printers. 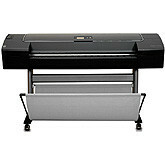 We are specialists in the repair of the older Hewlett-Packard DesignJet printers/plotters, like the HP DesignJet 700, HP DesignJet 750, HP DesignJet 750C,HP DesignJet 750CM, HP DesignJet 500, HP DesignJet 800, HP DesignJet 1050, HP DesignJet 1050C, HP DesignJet 1050CM, HP DesignJet 2000, HP DesignJet 2500, HP DesignJet 3000, HP DesignJet 3500, and HP DesignJet 3800. If you are getting system errors like: 61:05, 79:04,79:06, 81:01, 86:01, 42:10, 21:10, 21.1:03, 02.01:10,02.01,etc., or if you have upgraded your computer or operating system, then we can help. 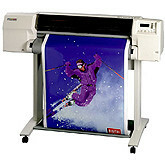 Call DTECH and we can discuss whether or not the printer / plotter is worth repairing or fixing (at no cost to you). 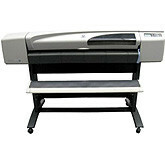 Please be aware that we are not HP and we also don't give free support for your HP Designjet printer or HP Designjet plotter: we charge for support. 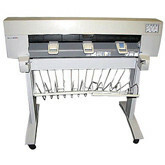 It is possible to repair most printers / plotters to work as good as new: the question is, whether or not, the cost is justifiable. Do not let anyone tell you that your DesignJet is not repairable, or that you can't get parts for it, etc. Parts are still available for the 200 series through the Z series. These people just want to sell you a new plotter. These are the same people that tell you to plug your plotter directly into the wall socket, and not into a good surge suppressor. And leave it on during thunderstorms, tornados, and hurricanes. 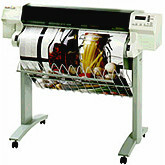 This is all nonsense and done in hopes of having your DesignJet fried and causing you to buy a new Designjet. 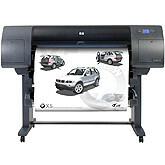 We have a warehouse full of older HP Designjet printers and HP Designjet plotters that can be used to replace or repair your printer. 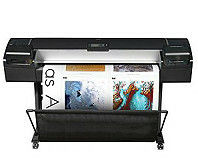 So if your printer or plotter software is mated to legacy hardware, we may be able to provide a like in kind HP Designjet printers and HP Designjet plotters replacement for your particular needs. We do not sell parts though; we only install them. •Strange printouts: blotches, ink spots, extra lines, etc. and the worst of all errors -- 79:04, and maybe next: 02.01:10. Call us at our offices at numbers below. 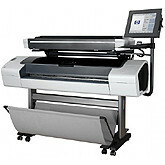 Special Pricing on all HP Designjet printer and HP Designjet plotter Repairs! 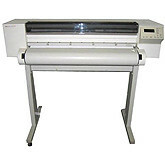 We repair Designjet printers and do Designjet plotter repairs! 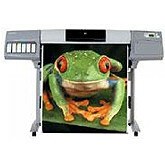 We will discuss whether it is feasible to repair your printer for no charge, but if you want to troubleshoot a problem, etc., we charge for support issues: please have your credit card ready and the charge is $2.00 per minute -- $50.00 minimum for M/C and Visa, AMEX, and Discover. Clark Clay Crawford Hot Spring Howard Miller Ouachita Phillips Pike Polk Sevier Sharp Union. We cover from Portland, OR to Sacramento, CA, including such cities as: Eugene, Woodburn, Salem, Albany, Roseburg, Coos Bay, Brookings, Lincoln City, Florence, Newport in Oregon. Plus, cities such as: Crescent City, Orleans, Eureka, Trinidad, Fortuna, Redorest, Leggitt, Westport, Rio Dell in California. We cover from Boise to Idaho Falls. We cover Olympia, Tacoma, Seattle, and Everett. We cover Ogden, Salt lake City, and Provo. We cover Reno, Carson City, and Las Vegas. We cover Flagstaff, Mesa, Phoenix, and Tucson. 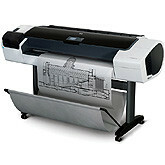 Special Pricing on all HP DesignJet Plotter and Printer Repairs! 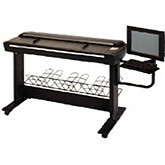 Compaq and Hewlett-Packard PC, laptop, server, and Peripheral Repair, like printers (dot matrix and lasers) and printer plotters (large, or wide format), as well as, provide Service / Maintenance Contracts. 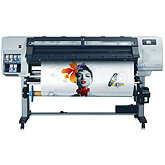 Click here for Repair Okidata Printers. 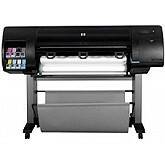 Click here for Repair Hewlett-Packard or HP Printers. 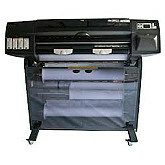 Click here for Repair EPSON Stylus Printers. 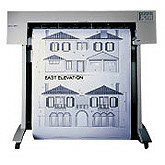 Click here for Repair ENCAD Printers.